Consumers' attitudes towards online shopping are becoming increasingly positive as time goes on - and online grocery shopping is no exception. In 2018, grocery e-commerce sales totaled $58.9 billion — a whopping 35.4% increase from 2017. 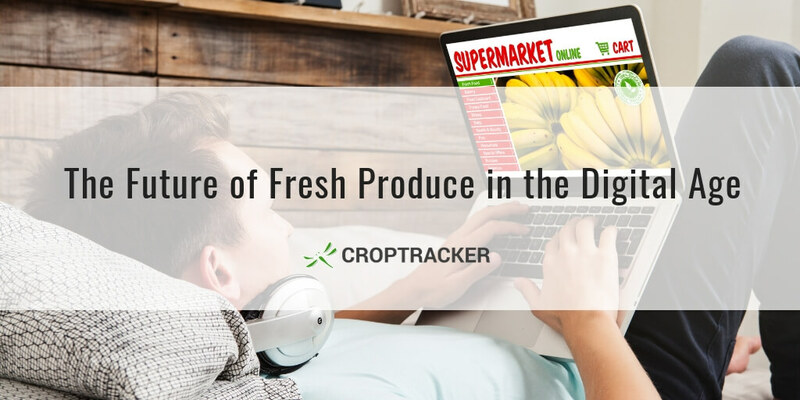 Today we look at the implications the online grocery shopping boom hold for fresh produce growers. With minimum wages on the rise in many countries, automation is becoming an increasingly hot topic within the global horticulture industry. More and more growers are combating soaring labour costs by turning to technology in the form of robotic pickers, sprayers, and packers. However, the initial investment and upkeep costs for these solutions are usually prohibitive; and for many crops - like apples, sweet cherries, table grapes, asparagus, and peppers - automation is simply not an option. Until we build robots that can mimic the delicacy and precision of human hands and the nuanced perception of our brains, growers of labour-intensive crops will need to look beyond robots to mitigate their rising costs. However, technology can help growers keep costs down not solely by eliminating their labour force, but also by maximizing the potential of their teams. 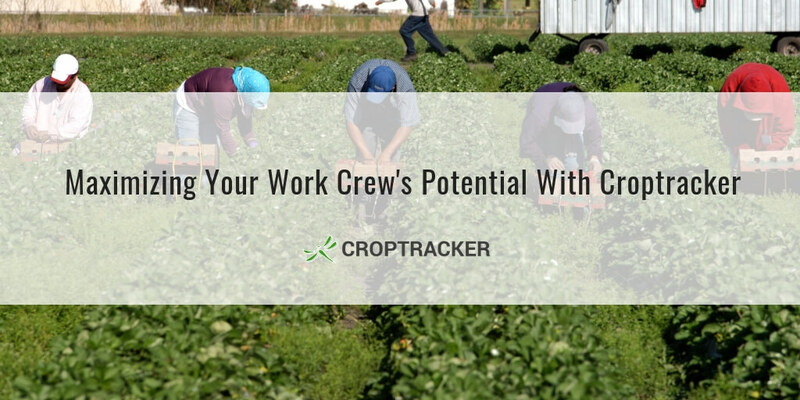 Croptracker's Work Crew Activity & Labour Tracking module makes it easy to track productivity; store records; calculate payouts; and identify issues in the work flow and act accordingly before issues become costly problems. 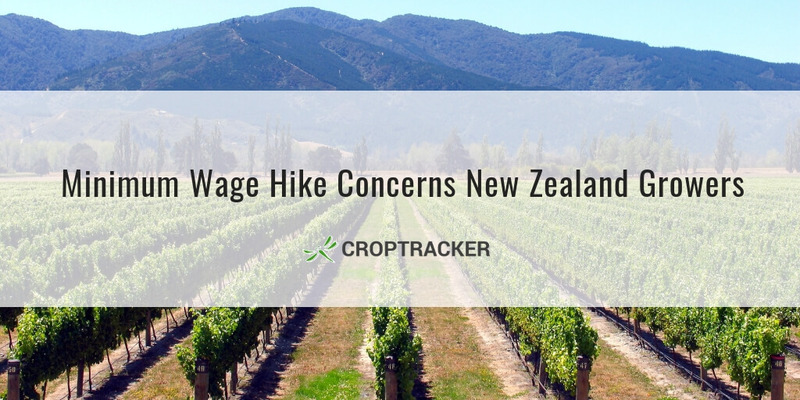 New Zealand fruit & vegetable growers are preparing to be hit hard by an upcoming minimum wage increase. Curious about Croptracker's exciting new innovation on display at the Ontario Fruit & Vegetable Convention this year? 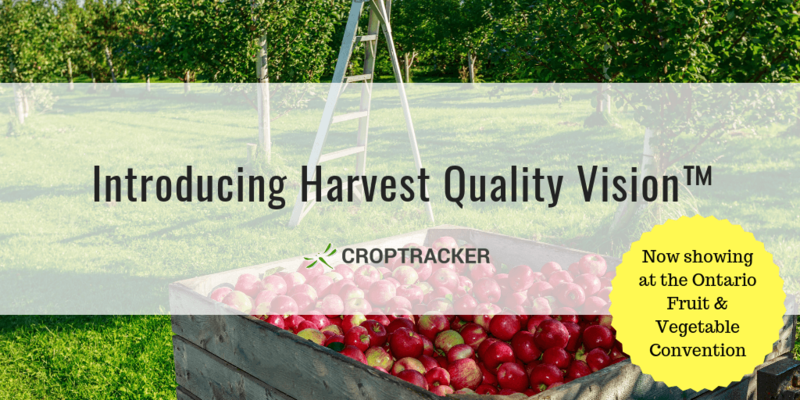 Read on to learn more about Harvest Quality Vision™ (HQV), developed with the aim to revolutionize fruit and vegetable harvests.